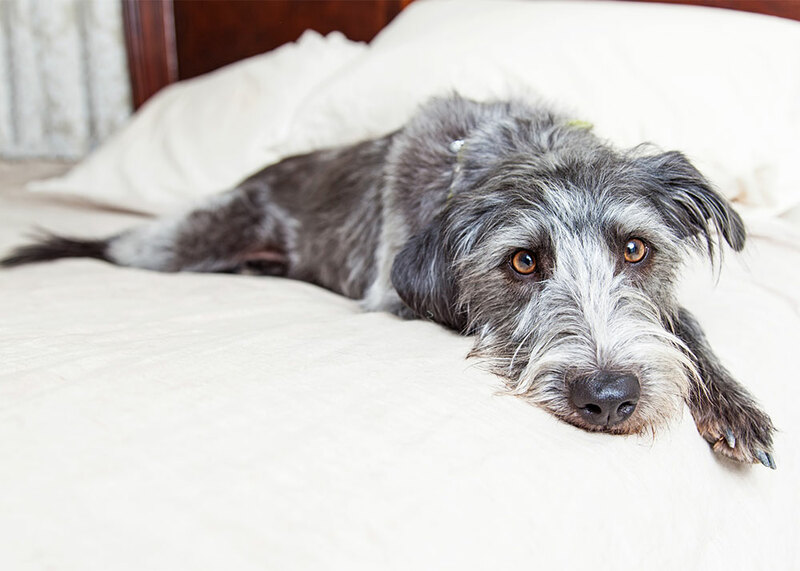 Finding the best products for your dog can be ruff. There are so many companies, stores, boutiques, and online websites dedicated to dog products. It can be overwhelming. Ruffwear was made for dogs that love the outdoors. This dog-wear company specializes in making heavy-duty dog products that can withstand the most adventurous pets and pet owners. 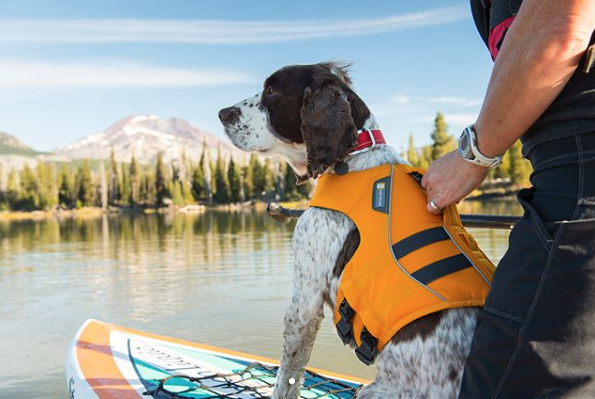 These include life jackets, for dogs that love to swim or paddle; boots so they won’t hurt their paws on harsh terrain; traveling bowls to keep them fueled on their treks; and cooling vests that ensure they’re not overheating while they’re active. This is just the beginning for this company, whose focus is to ensure safety and comfort for life’s most exciting adventures. 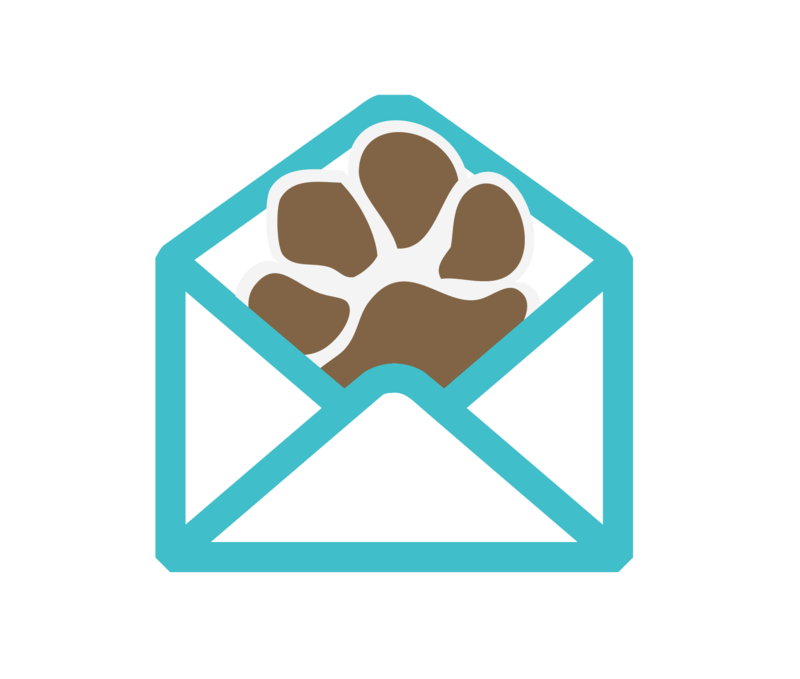 BarkBox is a monthly subscription service that sends you toys, treats and other fun products through the mail. Each month, BarkBox chooses a theme (past themes include The Good, the Bad and the Pugly; Sniffin Safari; and The Knights of the Hound Table) and choose products that follow the theme. This means you’ll always get an interesting and unique product that your dog will love! BarkBox is run by BARK, a dog-centric company that runs BarkBox and BarkShop, which is another great place to find unique dog toys and products for your pup! Also, BarkBox’s Instagram account is full of dog memes – so that’s pretty great! Chewy is like the Amazon for pet owners. They have everything, for every pet, at competitive prices. 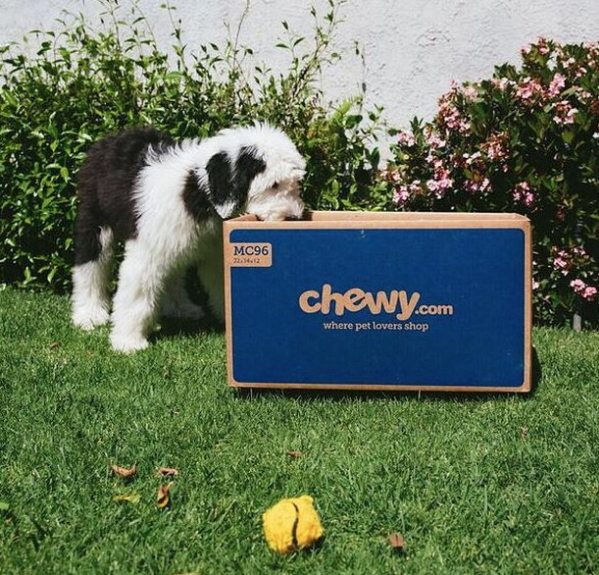 Chewy specializes in foods for your pet. They stock more than 1,000 different brands, that cover a wide breadth of dog tastes – including dry food, wet food, treats, human grade, freeze-dried, and prescription foods. Chewy isn’t just for dogs, though. 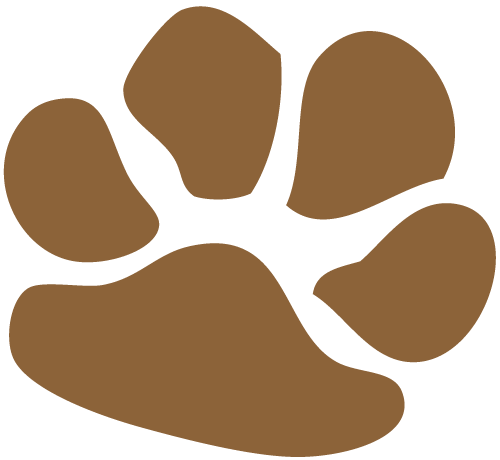 This company is pet-centric and has products for every kind of pet: dogs, cats, reptiles, fish, small pets, birds, horses, and more! However, food isn’t Chewy’s only specialty – the company also has a pharmacy category so you can make sure your pet is healthy; toys and supplies; dental products, and so, so much more. 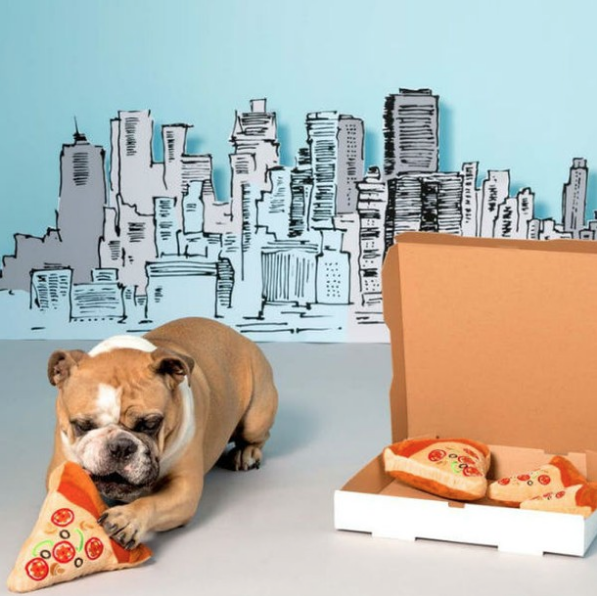 dogIDs is a dog-loving company making products for dog-loving people. dogIDs is a family-owned business headquartered in Fargo, North Dakota. We specialize in making personalized products for your pet because we believe all pets should be identified. The products are all made in-house, by real people (not machines!) This means that all our products are inspected and made to ensure quality and accuracy. 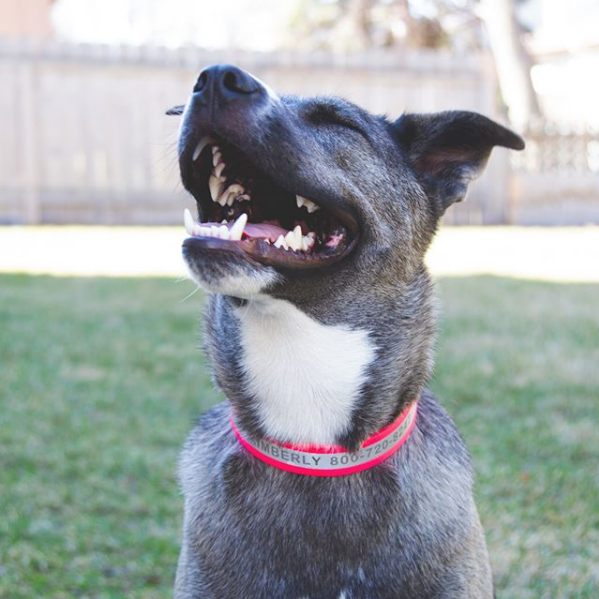 Our specialty is in biothane-made products: these are collars that are waterproof, odor-resistant, and easy-to-clean, so your pet can get dirty, wet and in the muck, and dog owners don’t have to worry about keeping them and their collar clean. Lucy & Co. creates adorable products, in a variety of patterns and styles. Their top product are bandanas that feature trendy and fashionable patterns that fit dogs of all personalities. 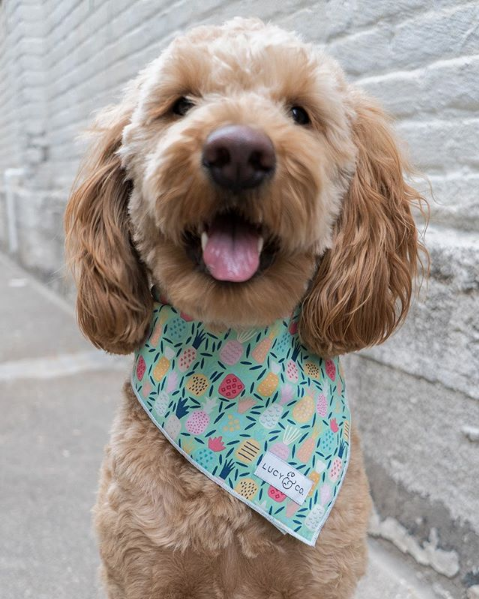 Lucy & Co. also works with passionate pet product makers, including Rover Boutique, that makes adorable bow ties collars for Fido; Faribault Woolen Mill Co. that makes wool blankets for your pup; and Le Petit Treat, which makes treats for your dog inspired by French cuisine. That’s just the beginning of this amazing company, founded on the idea dogs deserve the best, because they always give us the best. Next articleCan a Collar Hurt My Dog?